The Siebel CRM 8 Business Analyst Expert designation has been retired by Oracle. Candidates who hold this certification retain access to the eCertificate, logo and a retired version of the badge. 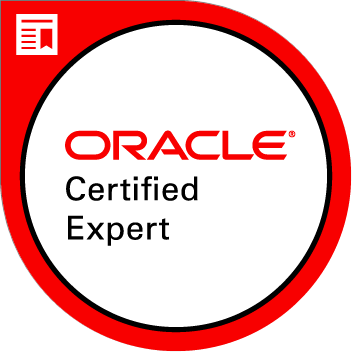 They can provide certification verification to a third party through certview.oracle.com. Candidates have demonstrated understanding of the features of Siebel applications, such as Sales & Call Center. They also have knowledge of automation options, including Workflow, Assignment Manager and Task UI.